This unique table can be used as a writing desk or as an accent piece in your home. We can add drawers for more storage, and make custom sizes. 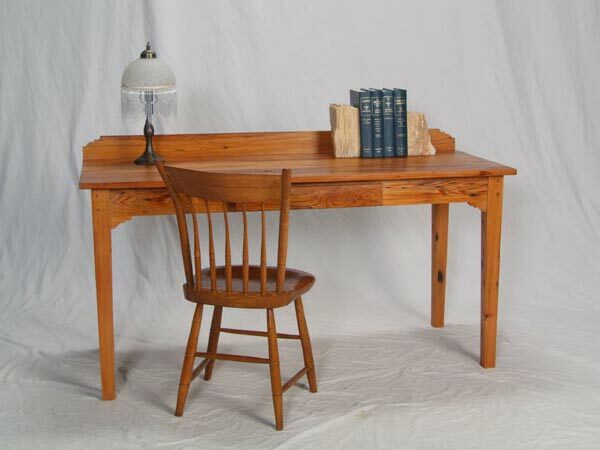 Our Serendipity desk would be a nice addtion to any home or office decor.